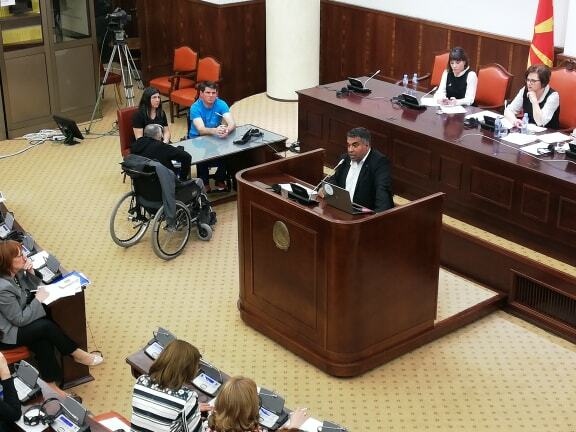 National Roma Centrum participated in a public debate about the Draft Law on Social Protection. 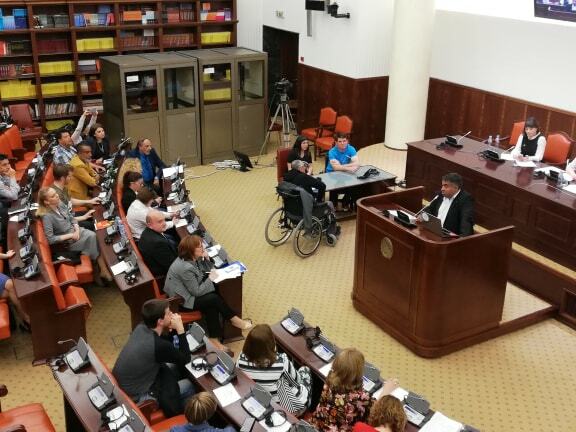 The event was organized in connection with the new Draft Law on Social Protection, representatives of civil society organizations were in attendance, along with the Minister of Labor and Social Policy, MPs, citizens. Participants had the opportunity to express their opinion of satisfaction or dissatisfaction with the new law at the event. The Minister of Labor and Social Protection stated that the law is one of the three legal regulations of social reform that transforms the entire society and that not only shows the way the state takes care of the most vulnerable citizens, but also introduces a fair distribution of funds. The representatives of the civil society organizations conducted an extensive discussion regarding the proposed changes in the law, as well as the cap on the amount of capital provided as a result of the new draft law. Ashmet Elezovski – National Roma Centrum -Kumanovo, who contributed his opinion on the Draft Law on Social Protection.